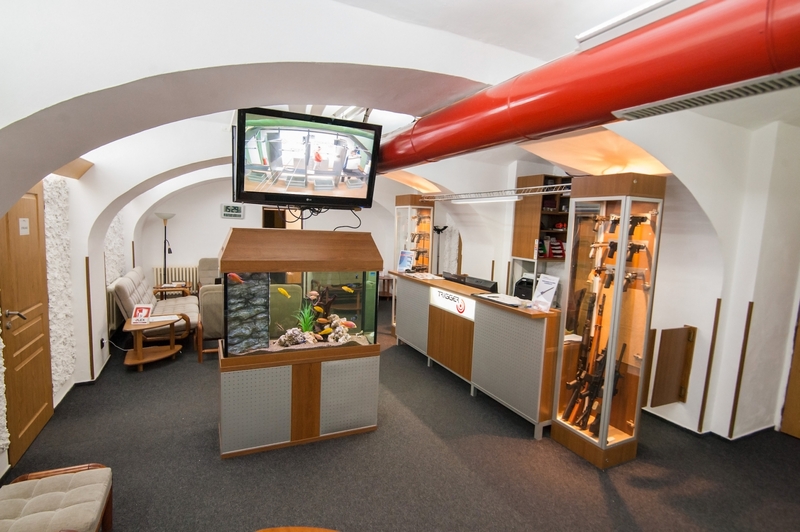 We belong to the most up-to-date shooting ranges in the Czech Republic. We offer well equipped and stylish interior, a large selection of weapons (that are regularly supplemented with latest news from the world of marksmanship) and the expertise of our instructors to our customers. We will be glad to welcome fans of adrenaline adventures and new challenges. Our instructors with more than ten years of experience will take care that you leave with a smile and a lot of new experiences which you won't try elsewhere. You can find us in the center of Brno with good access by car (with comfortable parking directly at the shooting range) or public transport. 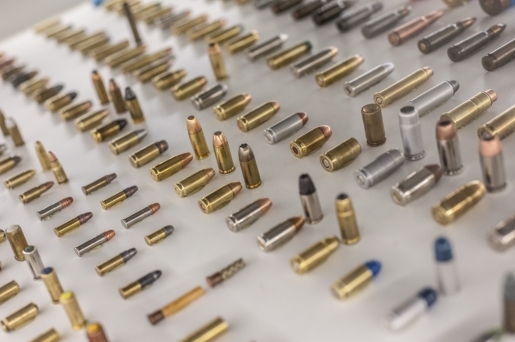 In addition to shooting, whether with or without a firearms license, we regularly organize courses and events aimed at obtaining a firearms license and expanding shooting skills. These courses are conducted by experienced instructors under the supervision of Ing. Zdeněk Maláník, DCv, the authority in this field. He is a member of LEX (organization for the rights of gun owners that also participated in the creation of the Law on Firearms and Ammunition), has extensive military experience, experience in personal protection of people and property, lectures at Tomáš Baťa University in Zlín. For companies, we offer sophisticated team building events with complete turnkey services.